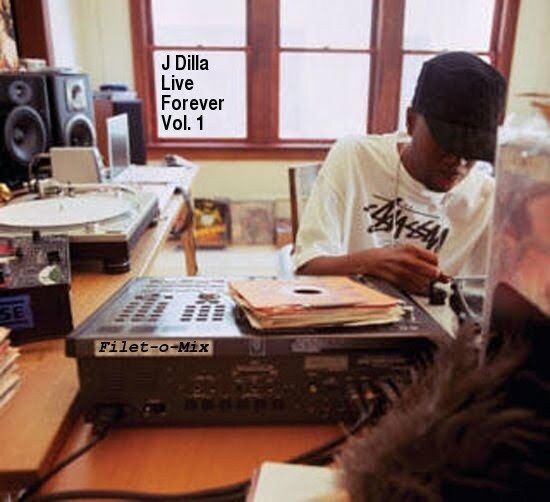 "J Dilla - Live Forever Vol. 1"
Leave a comment below if I left your favorite J Dilla produced tracks off here so I can include them in Vol. 2! 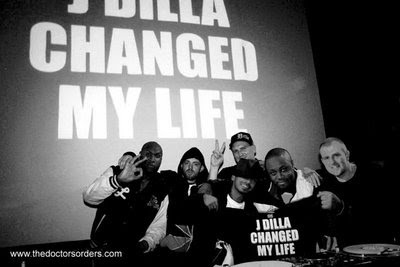 J Dilla (aka Jay Dee) is/was/will always be one of the greatest hip hop producers of all time, period, no questions asked. Here I have compiled my absolute favorite 18 Dilla produced songs. There are no straight up instrumentals on this mixtape since Dilla did so many amazing beats that it would be nearly impossible to choose his best ones without having a rapper on there to help discriminate (Although I will attempt to put out my favorite Dilla instrumentals mix later). Most of the time in hip hop music it's the MC that gets all the credit even though half of the track is clearly the producer's work. It almost feels like the rapping is the artwork and the beat is just the frame that surrounds it - well in the case of Dilla's beats, the frame is often the masterpiece. The documentary below on J Dilla reveals just how talented of a musician he was. Dilla's beats have inspired the greatest hip hop visionaries from Common to Busta Rhymes to Questlove to A Tribe Called Quest. His work is extremely unique, yet he has a signature sound that can be identified by the trained hip hop ear. Dilla had the ability to make tracks that would inevitably make your head nod, whether it be a chill track like "Get A Hold" or an upbeat track like "E=MC2". Once described by a musical friend of mine, Dilla tracks often have something that many other producers can't capture in a song - Movement. A Dilla track often feels like it's propelling you forward with the mixture of its drums, chopped samples, deliberate pauses, and unique timing of layered sounds. It's like the track has a soul and its stirring. Jay Dee beats just seem to have more soul than other producers' beats. He had a superb ear for sampling, but what's more impressive is the way he arranged his samples to bring a track to life. 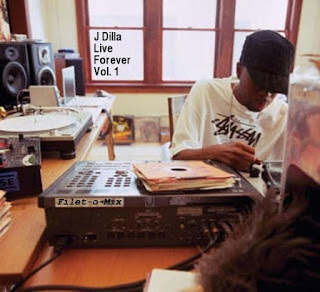 If you like what you here on the mix, I highly recommend you buy J Dilla's beat tape Donuts (talked about in the documentary above), which he painstakingly edited in the hospital before his death from the autoimmune disease lupus in 2006. Honestly, his work could change your life. I know it changed mine. Now I don't claim to own or have heard every J Dilla produced track/collab (frankly that's nearly impossible), but from the TON of Dilla songs that I do have, the tracks above are real standouts to me. And if you like these tracks, there will be a Vol. 2 lurking sometime in the future. Enjoy fellow hip hop heads. Track 15. J Dilla - "Won't Do" --> btw Dilla was a great rapper too! The video is just as futuristic as the beat.